We understand that making purchases online involves a great deal of trust on your part. We take this trust very seriously, and make it our highest priority to ensure the security and confidentiality of the personal information you provide to us. Please read the following policy to learn about our privacy practices. 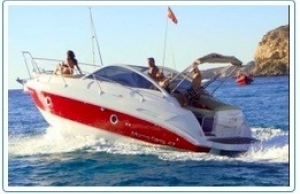 By visiting our website, Hangloose Ibiza, you are accepting the practices described herein. We receive and store any information you enter on our website or give us in any other way. This includes information that can identify you ("personal information"), including your first and last name, telephone number, postal and e-mail addresses, and, in some cases, billing information (such as credit card number, cardholder name, and expiration date). You can choose not to provide information to us, but in general some information about you is required in order for you to purchase activities or services; participate in a survey, sweepstakes or contest; ask us a question; or initiate other transactions on our site. Automatic Information. We automatically collect some information about your computer when you visit Hangloose Ibiza. For example, we will collect your IP address, Web browser software (such as Netscape Navigator or Internet Explorer), and referring Web site. We may also collect information about your online activity, such as activities viewed and purchases made. One of our goals in collecting this automatic information is to help customize your user experience. 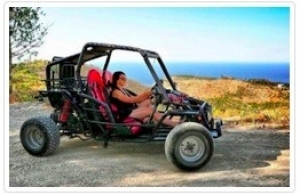 Suppliers, such as activity providers who fulfill your reservations. 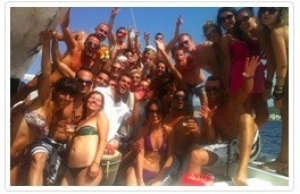 All services throughout Hangloose Ibiza that are provided by a third-party supplier are described as such. Please note that these suppliers may also contact you as necessary to obtain additional information about you or to facilitate your travel reservation. Business partnerswith whom we may jointly offer products or services. You can tell when a third party is involved in a product or service you have requested because their name will appear with ours. If you choose to access these optional services, we may share information about you, including your personal information, with those partners. Please note that we do not control the privacy practices of these third-party business partners and recommend that you evaluate their practices before deciding to provide your personal information. 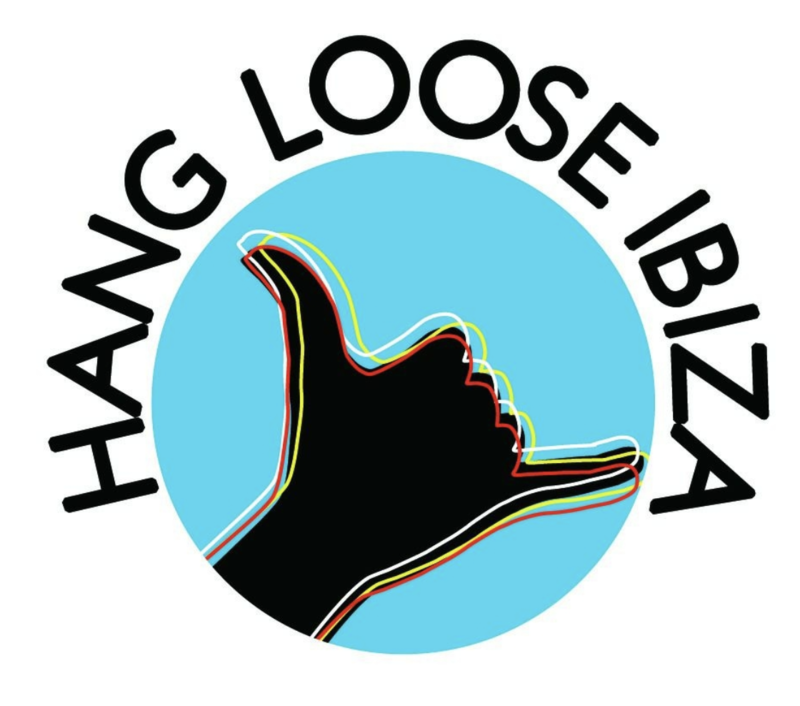 When we believe it is appropriate to investigate, prevent, or take action regarding illegal or suspected illegal activities; to protect and defend the rights, property or safety of Hangloose Ibiza, our customers, or others; and in connection with our Terms of Service and other agreements. Other than as set out above, you will be notified when personal information about you will be shared with third parties, and you will have an opportunity to choose not to have us share such information. We also may share aggregate information with third parties, including advertisers and investors. For example, we may tell our advertisers the number of website visitors or the most popular vacation destinations. This information does not contain any personal information and is used to develop content and services that we hope you will find of interest. We want you to feel confident about using Hangloose Ibiza to plan and purchase your activities, so we are committed to protecting the information we collect. While no Web site can guarantee security, we have implemented appropriate administrative, technical, and physical security procedures to help protect the personal information that you provide to us. For example, only authorized employees are permitted to access personal information, and they only may do so for permitted business functions. In addition, we use encryption when transmitting your sensitive personal information between your system and ours, and employ firewalls and intrusion detection systems to help prevent unauthorized persons from gaining access to your information. 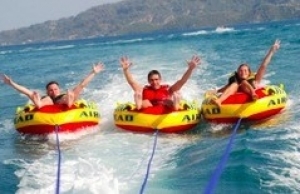 Hangloose Ibiza does not sell activities or other services for purchase by children. 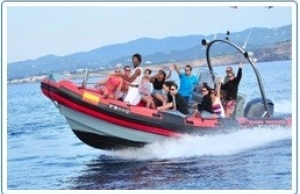 If you are under 18, you may use Hangloose Ibiza only with the involvement of a parent or guardian. Should a child whom we know to be under 13 send personal information to us, we will use that information only to respond directly to that child to inform him or her that we must have parental consent before receiving his or her personal information.